Ryan Parrott is an American writer who was born in Bakersfield, California, but grew up in Las Vegas, Nevada. A graduate of Chapman University, Parrott has worked in a variety of different mediums, most recently writing for NBC’s Revolution and Hulu’s Chance. In comics, he has contributed to several titles, including IDW’s Star Trek: Ongoing, Star Trek: Starfleet Academy and Saban’s Power Rangers: Aftershock. 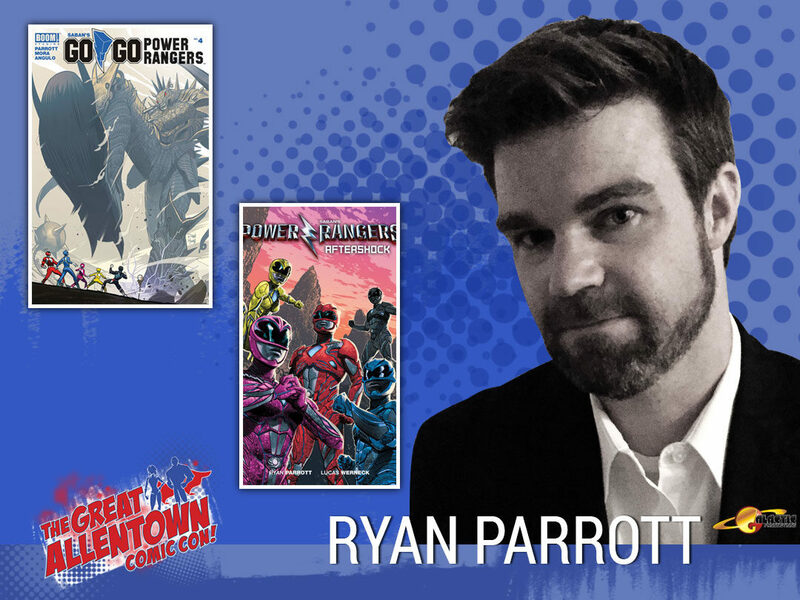 His recent projects include writing the ongoing series Saban’s Go Go Power Rangers and co-creating Aftershock’s Volition.